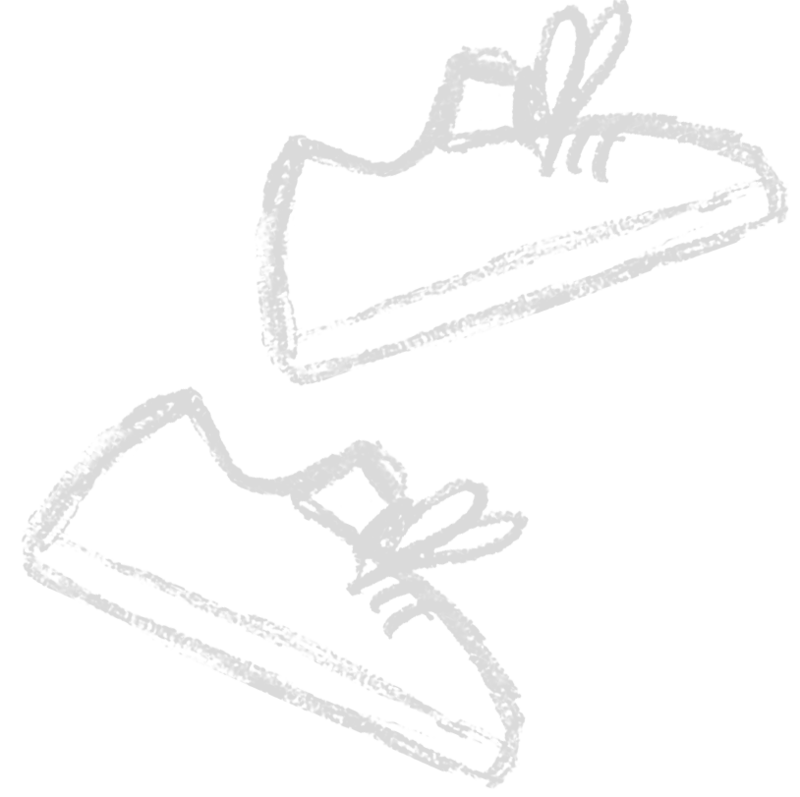 Will you take our Thanksgiving Challenge and get moving to help feed hungry children in some of the world’s poorest communities? 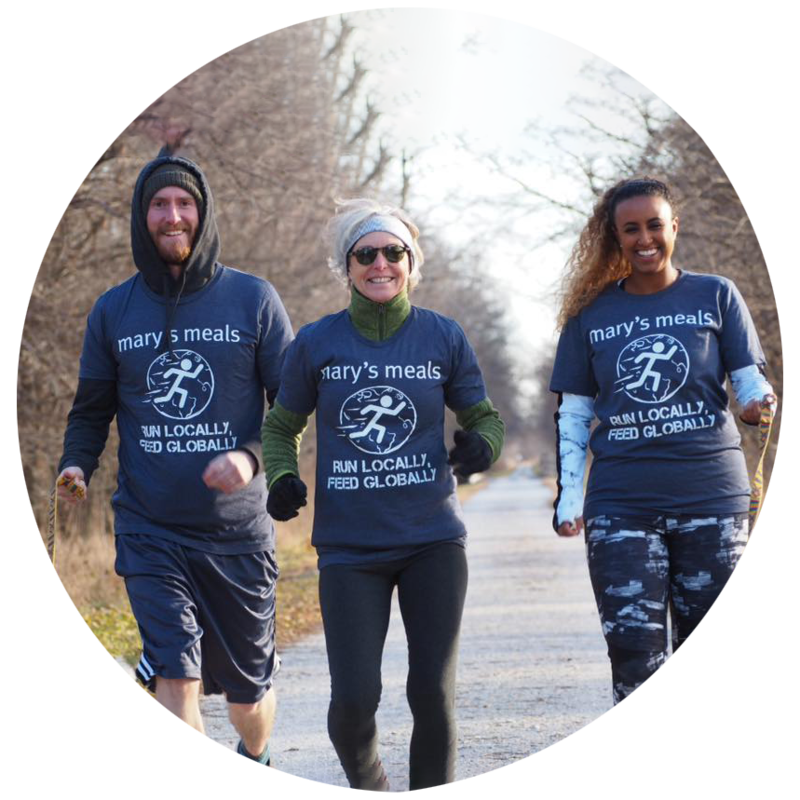 Work up an appetite for the biggest feast of the year by joining people across the USA to run, walk, dance, skip, swim, skate or rollerblade a distance of your choice to raise funds and awareness for Mary’s Meals. Sign up today for just $40 and we’ll send you a limited edition Run Locally, Feed Globally t-shirt. Thanksgiving is the perfect time of year to share what we have with those who lack even the most basic things. However you choose to take part, you’ll be helping to spread smiles in classrooms around the world with tasty and nutritious school meals that provide vulnerable children with a path out of poverty. Be it the Thursday of Thanksgiving, or the days before or after, walk your neighborhood, jog your favorite trail, turn on a treadmill or simply dance to your mailbox.